Ryan Moore steps back onto a British racetrack for the first time in over three months with his last run coming back in October at Newmarket. 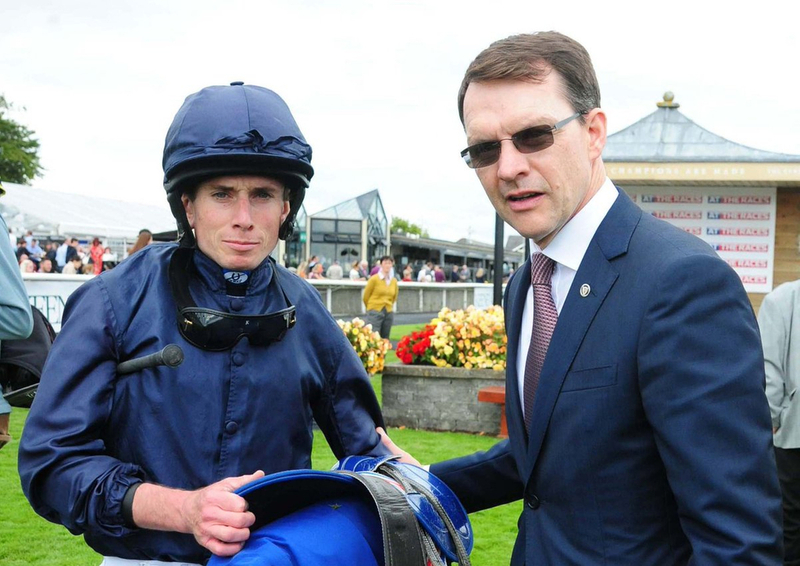 For one of the leading flat jockeys in the world, it is his first ride of 2019 and since he was last seen he has been all over the world in the search of more winners. He has ridden in Japan, Australia, France and America in his off period from Britain but it must be said that he has not had the best of times, riding in big races but not getting the results he would have wanted. Back in England and at Kempton which is a track that he loves riding at with a strike rate of 21 percent for the last year and his best ride of the night comes on the odds on favourite Cenotaph. This Jeremy Noseda trained seven year old is a quality racehorse and is the pick of the bunch for the feature race of the night at the all weather track with a huge £25,000 up for grabs in prize money. Cenotaph is owned by Coolmore partner Michael Tabor's wife Doreen. This gelding used to be trained by Aidan O'Brien in Ireland and when he came over to England was given to Jeremy Noseda and last year won three out of his four races. Last time out he was beaten as odds on but we can put this down to a bad day at the office. If you look at his overall all weather figures they are remarkable at 131112. Cenotaph should be right there today receiving weight from arguably his biggest rival Corinthia Night and with top jockey Ryan Moore back in the saddle on home soil he will want to kickstart his 2019 off with a win.